Hestras CZone Primaloft Jr. mitten features Primaloft insulation for ultimate warmth and comfort. The CZone Primaloft Jr. mitten also utilises waterproof and breathable CZone to keep kids little hands warm and dry. We have tried the gloves on ourselves, in a full range of models and sizes. We have been selling them for 30 years. If you are concerned about it being too small, always go a size up being bigger will be warmer due to larger airspace. 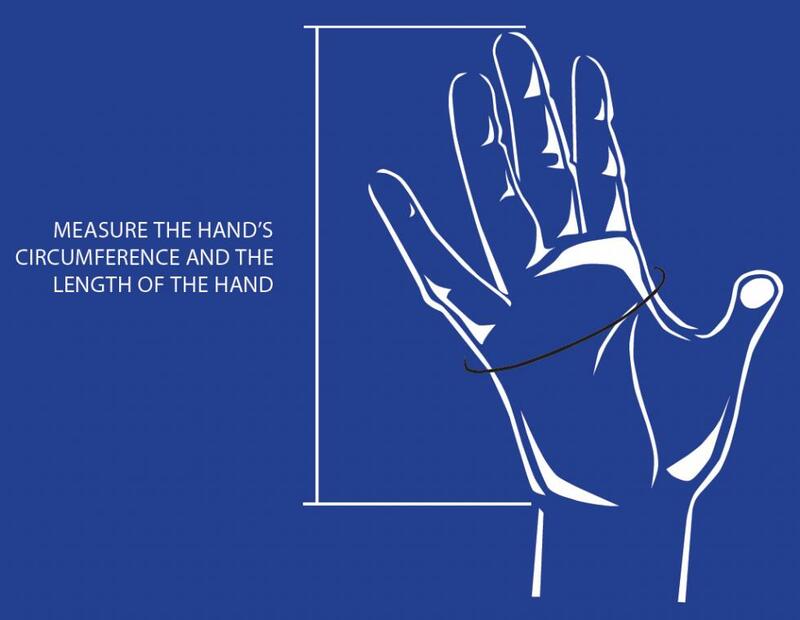 With a soft tape measure, measure all the way around your hand 2cm above the thumb. Measure fairly loosely, not pulling the tape measure too tight.